In 24 hours, EVGA is going to unleash their high-end and fully custom GeForce GTX 980 Ti KINGPIN graphics card. Being the most impressive Maxwell based graphics card, EVGA gave special treatment to their card, not only in terms of design, but also in terms of performance. Their KINGPIN edition is specifically geared towards overclockers and hence offering the cards with pre-binned GPUs by allowing users to select GPU ASIC quality before the purchase is made. Being one of the major and exclusive AIB partner of NVIDIA, EVGA has been known for creating beastly designs in the past. Their KINGPIN and Classified series are well known in the industry and this time, EVGA offers more than just design and performance. They actually want users to select cards specific to their needs so they can harness the overclock performance out of them. Designed and engineered by EVGA’s in-house overclocker who is KingPin himself (Aka Vince Lucido), this card is not just a beast in performance, its a beauty to look at too. Starting off with the specifications, we know that at the heart of the GeForce GTX 980 Ti KINGPIN is the GM200 core which houses 2816 CUDA cores, 176 texture mapping units and 96 raster operation units. The core runs at 1203 MHz base and 1304 MHz boost. The card features a 6 GB GDDR5 VRAM that runs across a 384-bit bus and operates at 7010 MHz. This pumps out 336.5 GB/s bandwidth. 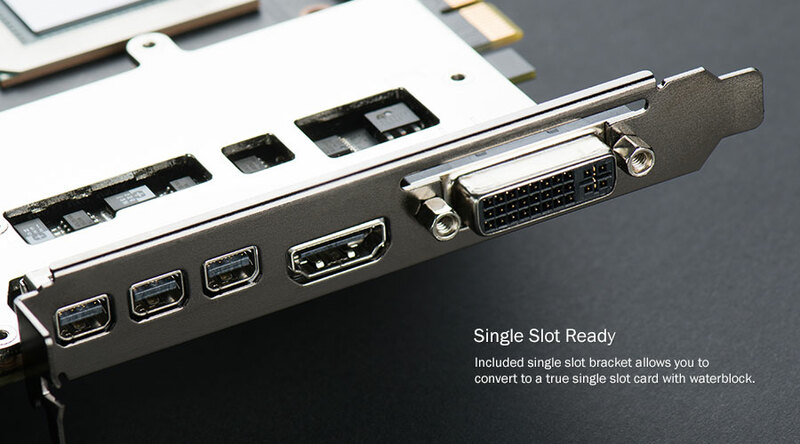 The card being fully custom design, comes with two 8-Pin power connectors and a 6-Pin power connector. This equates to 450 Watts of board power which is a massive number for a single core based card but even such a might power draw isn’t enough sometimes for the enthusiast community that loves to overclock with insane voltages and LN2 cooling (the sole purpose this card is designed for). The card has a beautiful extended PCB with a robust design and extra copper filling for smooth power delivery. 12 layers have been stacked together to form the PCB of this card. A 14+3 Phase fully digital VRM delivers unprecedented amount of overclocking performance along with improved efficiency, power capacity and 28C cooler temperatures than normal VRMs. 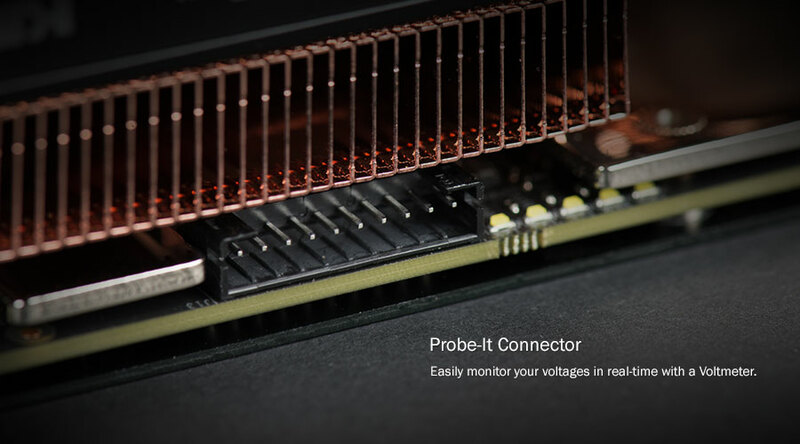 The card is built top-to-bottom with high quality components and to ensure best possible cooling, EVGA has fitted a nice Memory/MOSFET Cooling plate to keep the important assets of the card running stable all around the clock. Several onboard therma sensors deliver statistics to allow automatic, realtime overclock tuning. A switch near the power input has the option to select from three separate BIOSes with easy switching. Finally, if you have a handy EVBot from EVGA lying around, you can simply use it with the onboard connector for robust tuning and control over every aspect of the graphics card. 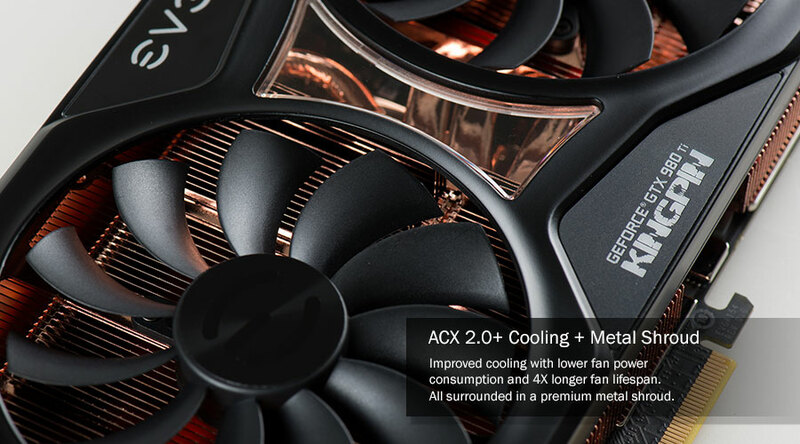 Cooling for the card is simply stunning with the ACX 2.0+ brought to action with its full metal shroud and massive fans that operate at 0dB if the card is running under 60C. A KINGPIN edition, special backplate has also been added on the back with backlight feature which is impressive. Backlight is also featured on the front of the shroud with adjustable colors and brightness. Underneath the shroud is probably the most dense aluminum fin array heatsink block with three to four various sections that house multiple straight heat pipes that offer 6% better heat dissipation than bent heat pipes. In total, there are six heatpipes that run across the heatsink and the entire chamber is base on pure copper to effectively dissipate heat. 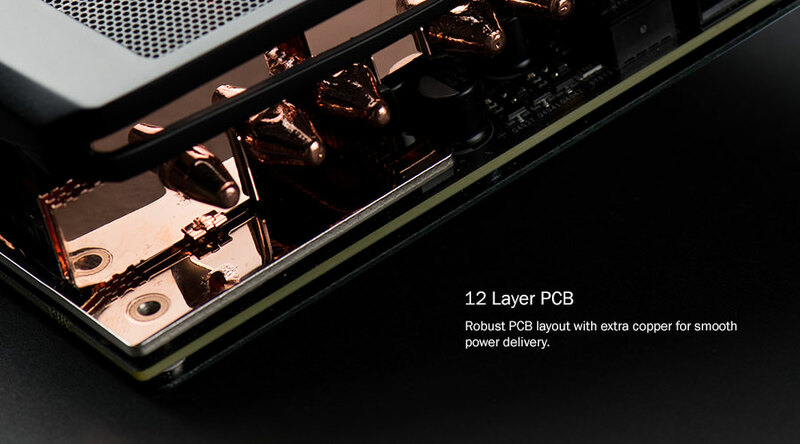 Since this card is designed for LN2 and water cooling too, it comes in a single slots ready package with the top slot being removable with ease. Display connectors include a DVI, HDMI 2.0 and three display ports. Since this card is available in Pre-Binned options, there are four models to choose from. The $850 US model comes with 72%+ ASIC quality, $900 US model comes with 74%+ ASIC quality, $1000 US model comes with 76%+ ASIC quality and the $1050 US model comes with 80%+ ASIC quality. The first thing to know is that this card isn’t designed specifically for proper gamers, its designed for overclockers who want the best possible chip to break world records. Since this product is ahead in designs compared to many GTX 980 Ti’s (Custom models), the price is justified. Gamers who fall in love with this card should just go for the $850 US model and call it a day since they’ll be getting the same overclocking performance as the $1050 US model unless they are die-hard overclockers who use LN2 and water cooling, testing off various blocks and tweaking voltages to get the best possible numbers out of their cards. With this new card EVGA is also introducing a brand new way to purchase, by allowing you to select the best card to suit your needs. 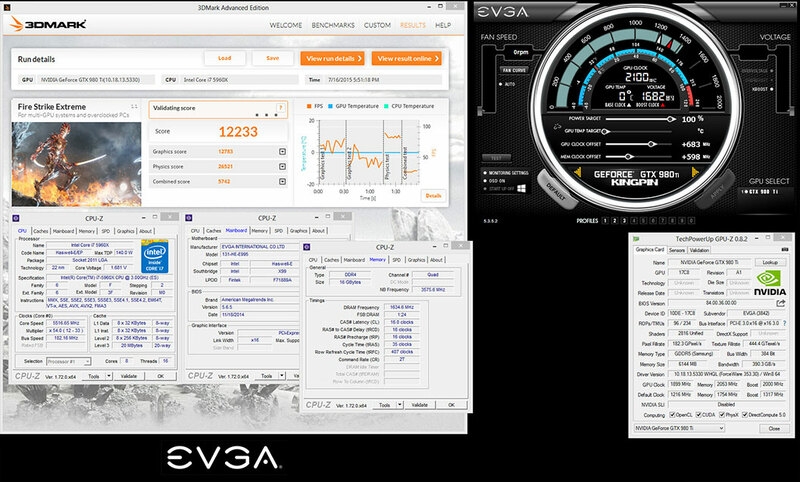 For the first time ever, EVGA is introducing a way to select your approximate GPU ASIC (approximate OC performance) Quality before purchasing. 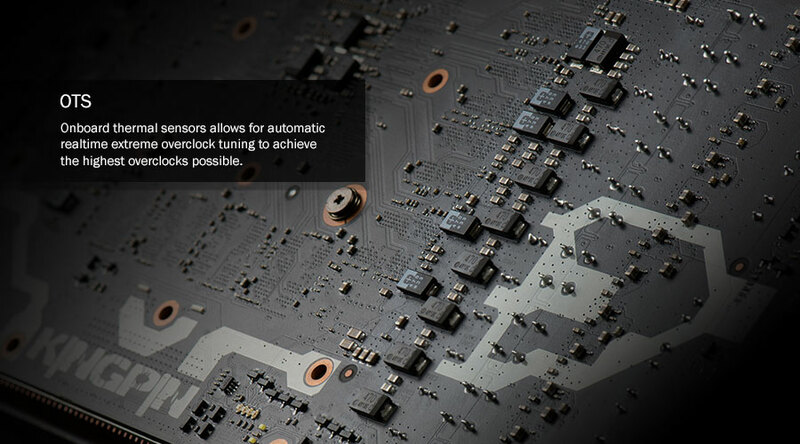 Every single piece of silicon, whether it be a CPU or GPU, varies when it comes to maximum overclocking. On GPU’s, ASIC quality is one way to determine potential overclock performance. Please note this ASIC Quality* DOES NOT guarantee any specific overclock performance, it is merely a guide. The higher the ASIC Quality, the higher the potential overclock performance and the rarer the GPU. Of course, this can and will vary. For overclockers, this card is the way to go. KINGPIN himself proves how well this card is made by posting the world record overclock for it at 2100 MHZ GPU clock on LN2 and 2053 MHz memory clock that pushed memory bandwidth to 400 GB/s. The card single handily scored 12233 Marks in 3DMark Firestrike Extreme benchmark. You can learn more about the card here. The post EVGA GeForce GTX 980 Ti KINGPIN Unleashing Tomorrow – Pre-Binned, ACX 2.0+ and Pure Copper Based Card Starting at $850 by Hassan Mujtaba appeared first on WCCFtech.